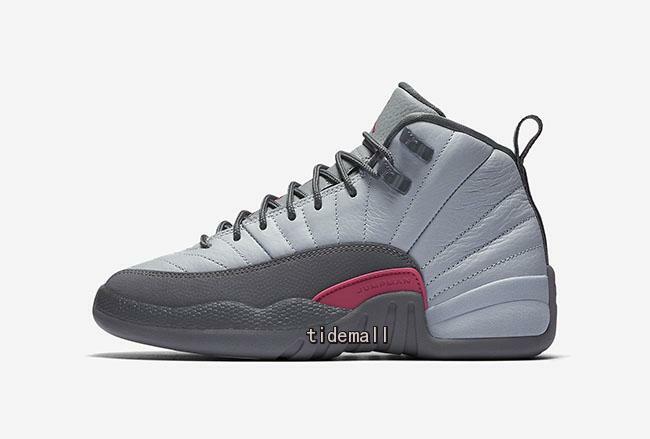 Before we say goodbye to 2016 we’ll be seeing one more colorway of the Air Jordan 12 arrive at retailers with this Vivid Pink pair. 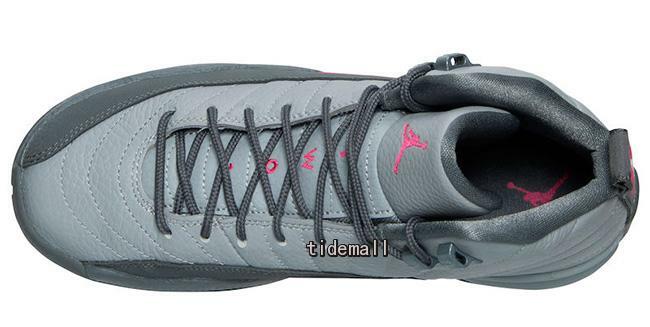 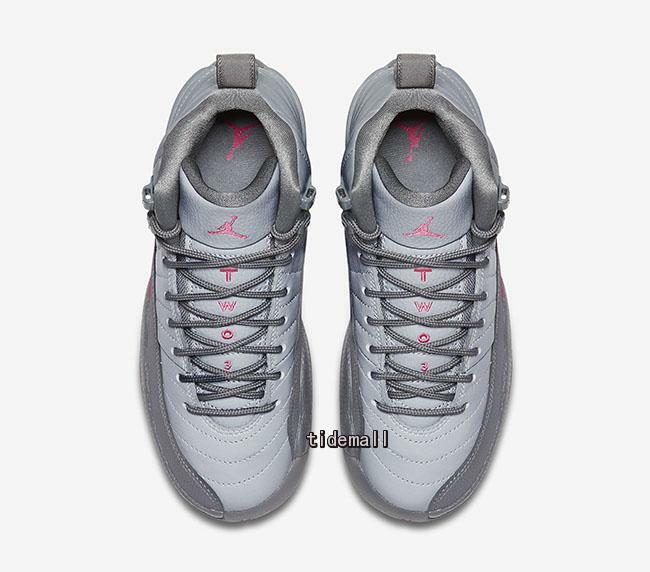 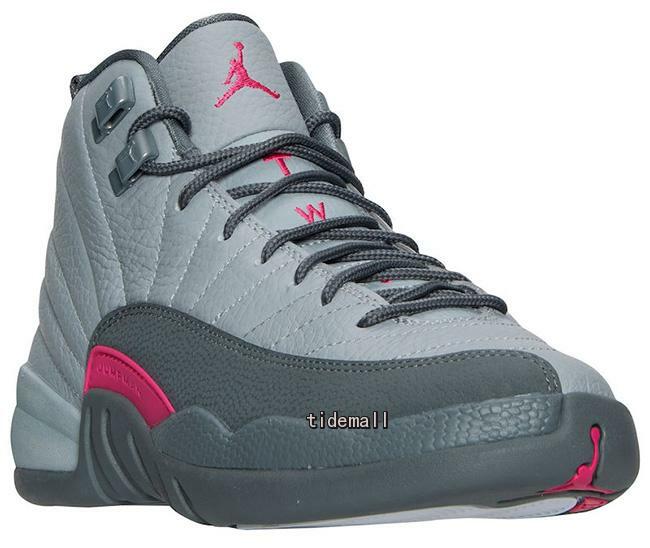 Noted as a GS exclusive colorway, this Air Jordan 12 features a combination of Wolf Grey and Cool Grey on the tumbled leather upper as well as on the inner liner, laces, mudguard, heel, midsole, and outsole. 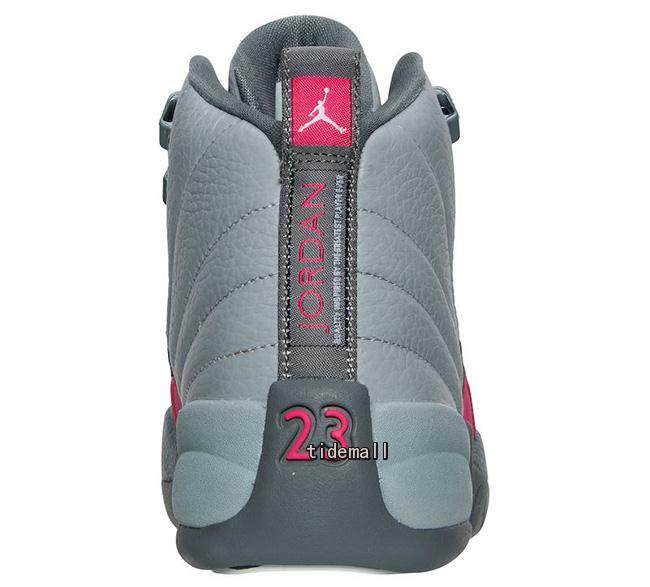 The shades of grey are broken up by hits of Vivid Pink on the branding that appear on the tongue, heel, and side panels. 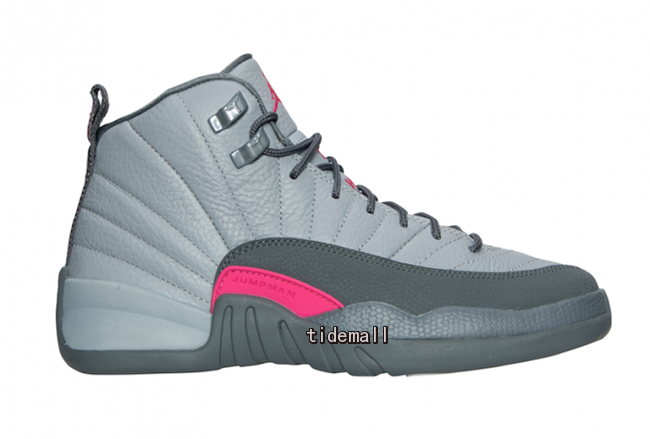 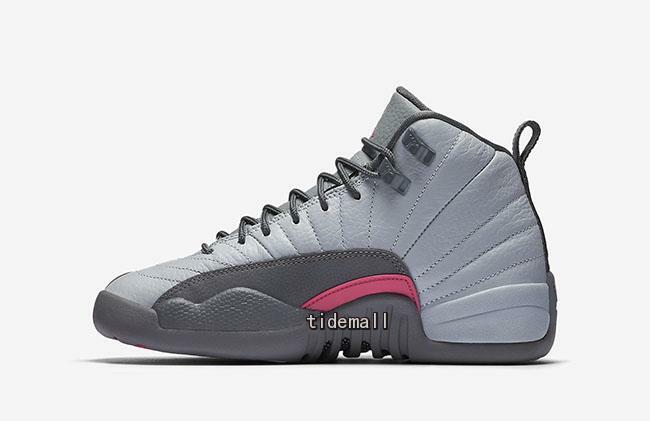 The Air Jordan 12 GS Vivid Pink will be arriving at retailers a week from today on November 19th 2016 for a retail price of $140. 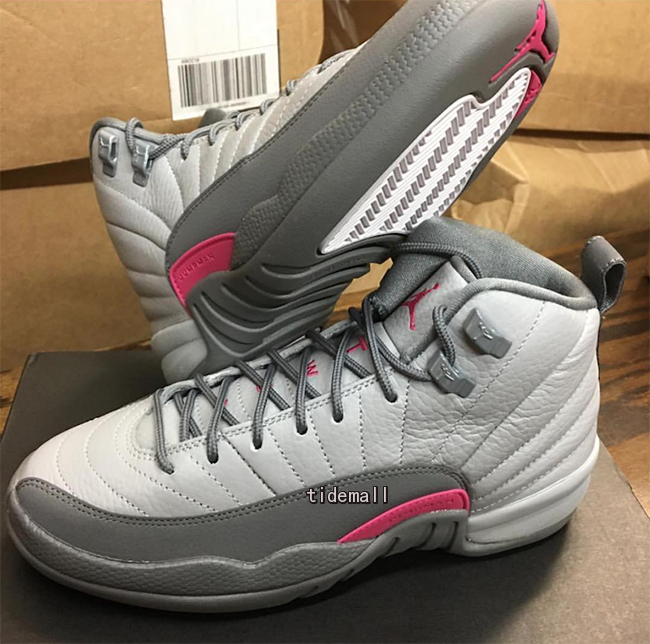 Any ladies plan on scooping up a pair?